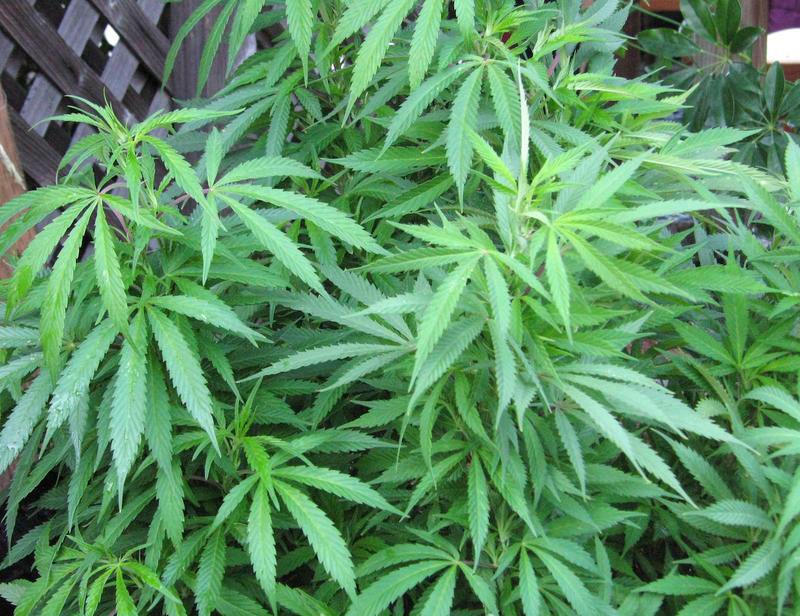 Several legal actions happened this week involving medical marijuana in Florida. 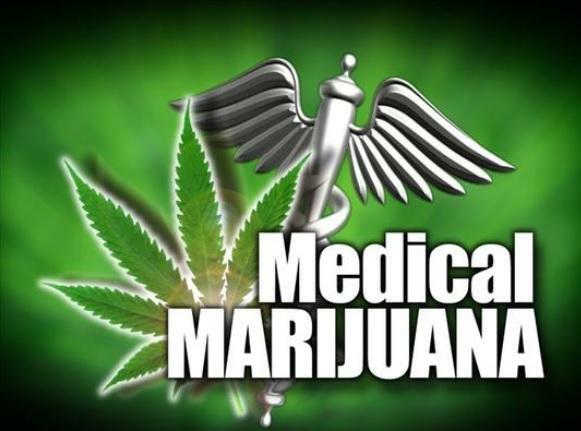 One ruling found that the state can’t limit the number of medical marijuana treatment centers, known as MMTC’s. In other words, that means no caps on the number of dispensaries. 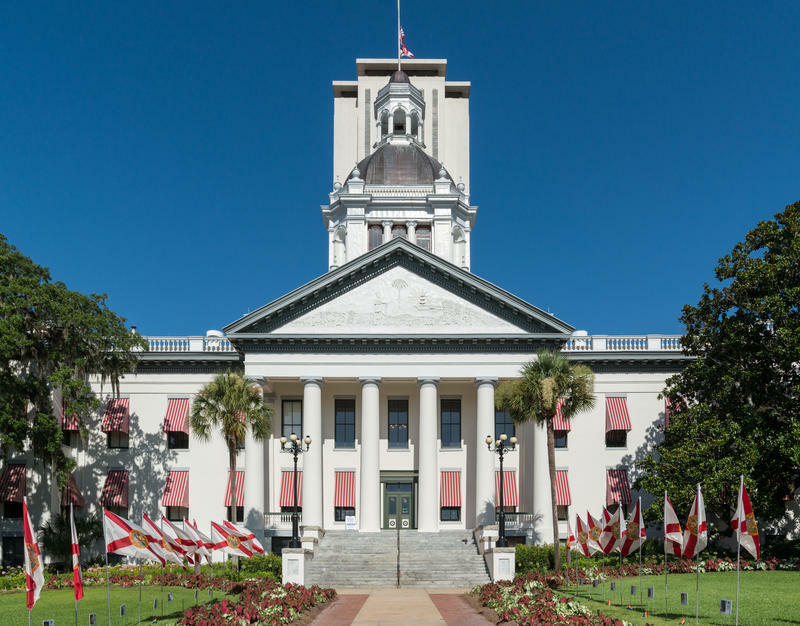 Florida’s embattled medical marijuana office continues wading through rulemaking—two years after Florida voters approved the system. But the industry is moving faster than regulators ability to govern it, leading to problems. 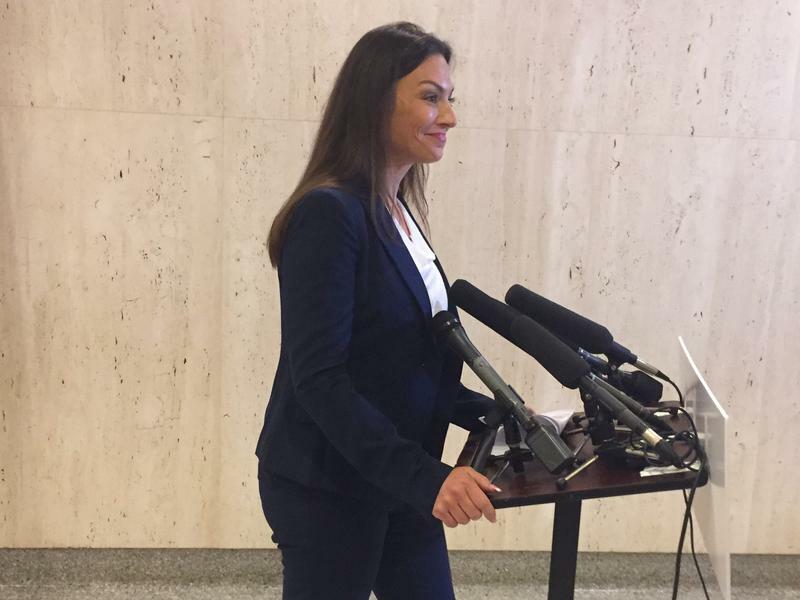 Florida’s Medicinal Marijuana industry has had a newsworthy week with lawsuits, court cases, and administrative complaints. To cap off this eventful week, the Department of Health held another Marijuana workshop on Friday, which focused on packaging, labeling, and waste management. 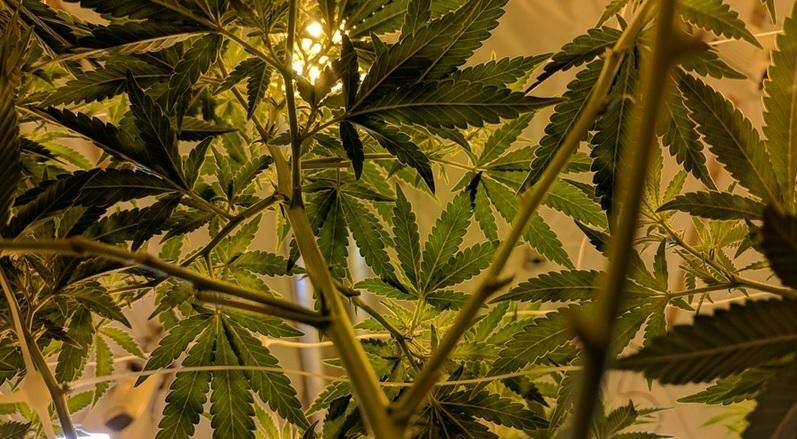 A marijuana provider has raised concerns with the Florida Department of Health’s proposed pesticide rules, and both sides have a deadline for a compromise. Florida health officials are under fire for the slow implementation of the latest medical marijuana law. State lawmakers are rejecting the department's excuses. The medical marijuana company Surterra Therapeutics is urging state health regulators to take steps to allow edible cannabis treatments. But the roll out for those rules could still be far off on the horizon. With medical marijuana legalization coming to fruition in Florida, driving under the influence may become something reaching beyond the realms of alcohol. 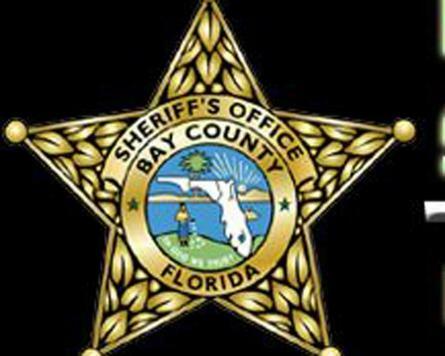 To counter-act this measure, Bay County Sherriff’s Office has hired its first Drug Recognition Expert, or DRE. Florida’s Office of Medical Marijuana has issued two new cannabis licenses under the terms of a measure passed in this June’s special session. Jim Eaton is an attorney with one of the new licensees, 3 Boys Farm. 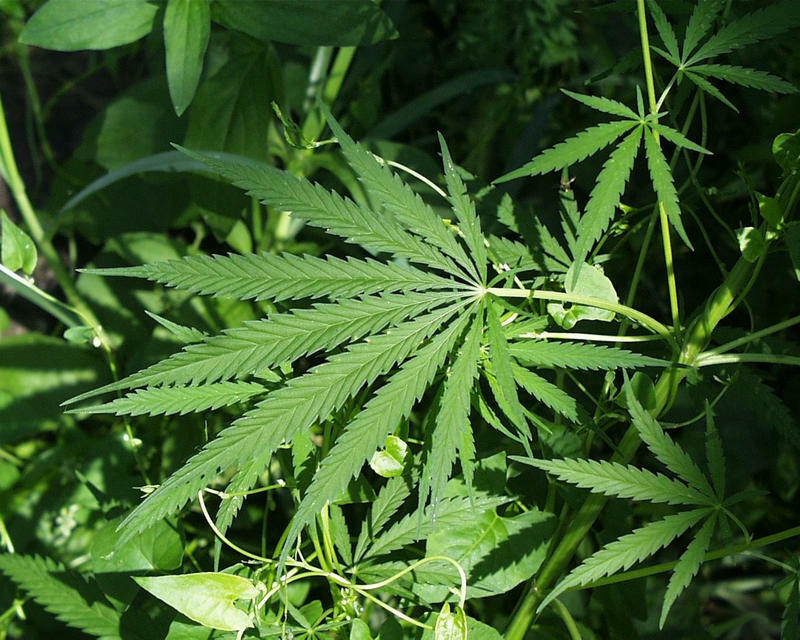 Tallahassee is getting a new medical marijuana dispensary. Local officials and cannabis advocates are chafing under Florida’s latest medical marijuana legislation. But they’re reacting to the new regime in different ways. 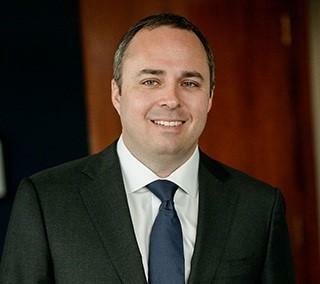 Personal injury lawyer John Morgan is taking the state to court over its newly adopted marijuana law. 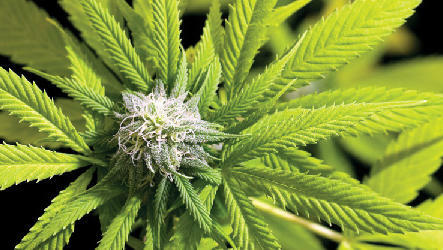 The outspoken medical cannabis advocate believes patients should be allowed to smoke the drug. 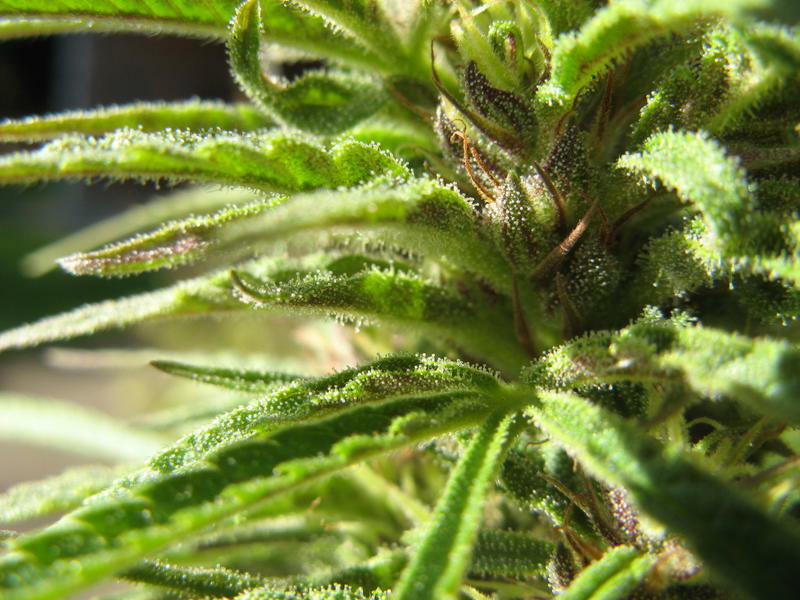 Ten more medical marijuana treatment centers can open by October 3rd and people with a handful of chronic and life-threatening diseases can get access to the drug under a law just signed by Governor Rick Scott. A state appeals court has decided Florida’s fledgling marijuana industry needs a little more sunshine. House and Senate lawmakers are taking another crack at implementing last year’s medical marijuana amendment. Florida’s nascent medical marijuana industry is encouraging state lawmakers to draft a measure implementing amendment two. If they refuse, the Department of Health will take the lead. State leaders are calling the Legislature back to Tallahassee for a special session. But medical marijuana isn’t part of their plans. 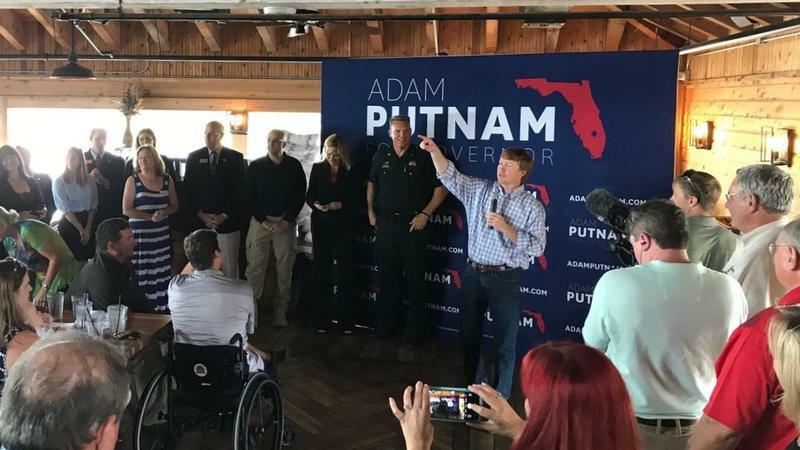 Agriculture Commissioner, and Republican candidate for governor, Adam Putnam is adding his voice to the chorus calling for a medical marijuana special session.